With iconic mountain peaks, extreme sports and the city of Christchurch, Central South Island is an area full of surprises! Go bungy jumping, shop, hike and visit Mount Cook, NZ’s highest peak. New Zealand's South Island is home to some incredible cities and is renowned for its mountains, lakes and glaciers. If you're looking for things to do in Central South Island we've got plenty of experiences to help you see it all. If you're looking for activities in the Canterbury region, Hanmer Springs has you covered including with its canoe safari. Take a journey down the beautiful mountain river before indulging on a picnic lunch. If you're looking for more amazing ways to experience the beautiful landscapes and water life, the nature cruise at Akaroa Harbour is the way to go. Discover New Zealand's most spectacular wildlife from the comfort of a catamaran and enjoy the majestic scenery. New Zealand's Central South Island is home to plenty of bucket-worthy experiences for locals and visitors. As the highest mountain in New Zealand, visiting Mount Cook is a must-do! 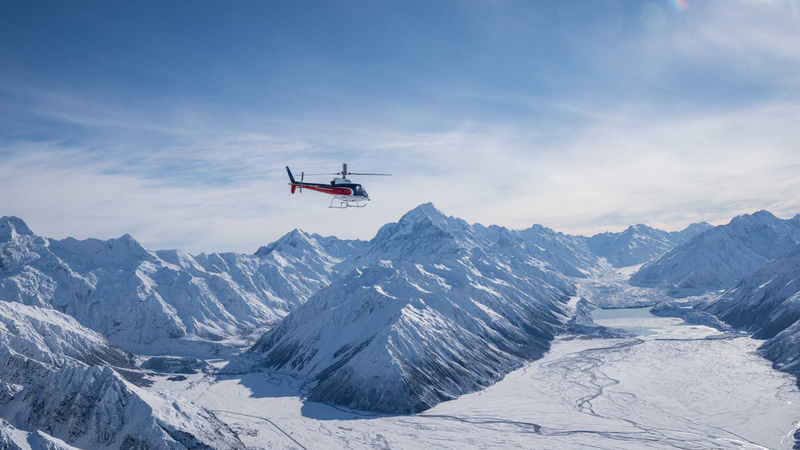 The Fox Glacier and Mount Cook helicopter flight lets you enjoy the breathtaking scenery with a high alpine landing in a stunning white snowfield. If you're looking for things to do in Christchurch, we've got plenty of experiences that'll let you explore the city. Bring out your inner adventurer with the Port Hills zipline adventure tour and spend the day racing through the valley on New Zealand's longest and highest biplane. With our things to do in Central South Island, there is a great range of experiences and activities to explore cities like Christchurch, Hanmer Springs, Kaikoura, Mt Cook and West Coast.